Here’s a tribute to the popular Mickey Mouse Waffle! 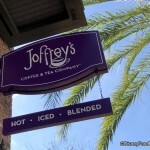 And that’s gotta be Kona coffee, right?! 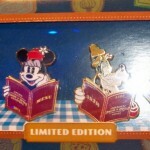 Order# 2051299 if you can’t wait for your next vacation to Disney to purchase these tempting pins. 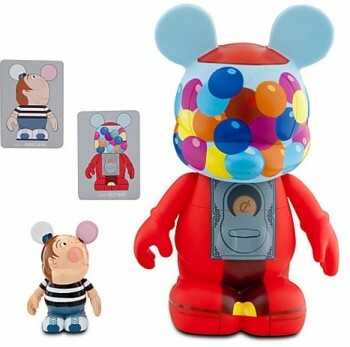 Contact WDW Merchandise Guest Services at 407-363-6200 or wdw.mail.order@disneyworld.com to place an order. 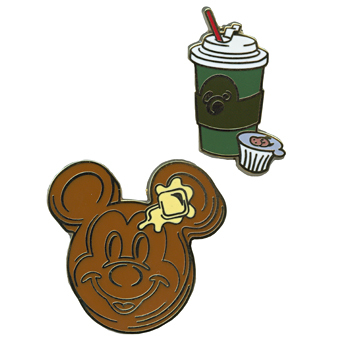 To order Disneyland pins, contact Disneyland DelivEARS Merchandise Guest Services by calling 1-800-362-4533. 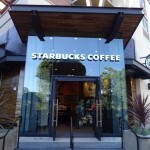 You can also send an email to MerchandiseGuestServices@Disney.go.com. Note “Attn: Pins” in the subject line. Refer to the SKU number, description of pin and the quantity that you wish to order. 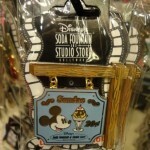 Open Edition pins are available after the release date. If available, Two Limited Edition pins may be requested per order 30 days after their release day. Sales tax, shipping and handling fees will be added. 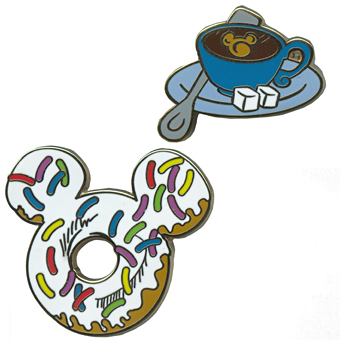 What would you like to see depicted on upcoming food-related pins? Those pins look sweet! I can’t wait to add them to my collection. oh my now i want to eat the pins! this is getting out of hand! 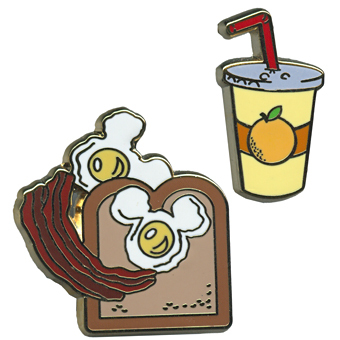 I was hoping for a tonga toast pin!